The Hustle dance style of dancing originated in the mid-1970’s in New York Discos and spread across the United States. Its popularity skyrocketed after the premier of the John Travolta movie Saturday Night Fever. Dance studios and instructors across the country began teaching the hustle dancing and Discos opened in every city. There was a thriving East Coast hustle dance community that danced the New York hustle with famous dance personalities like Billy Fajardo, Artie Phillips and Katie Marlowe. There was also a West Coast hustle community with dance legends Buddy Schwimmer, Lynn Vogen and Archie Dawson. Pockets of hustle dancers continued creating hustle dance venues and events for the next four decades. There was a thriving hustle dance community in Southern California well into the 21st century! The hustle is a dance that has elements of Latin dances like Salsa and also Swing dances like West Coast swing. Hustle was originally danced to Disco music but can be danced to many different types of medium tempo music like pop, rock, soul, hip hop, R&B and many other types of contemporary dance music. 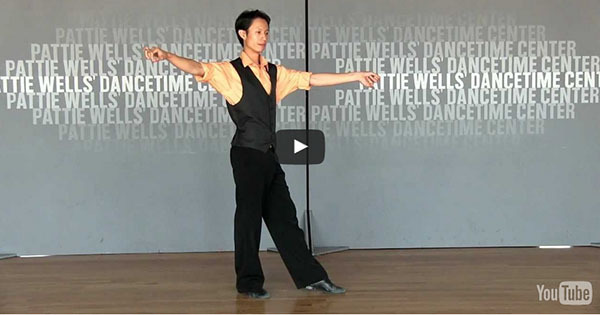 The Hustle dance is a slot dance with the follow part walking in the slot and the lead stepping outside the slot. It uses a considerable amount of turns, passes, wraps in several different dance positions including closed, one hand and shadow. However, the New York hustle can change slots and and as restricted to a slot as the L.A. style hustle. Generally, it is agreed by most dance instructors and dance studios that there are two walks and a ball flat, sometimes called a ball change or rock step. It is still popular nationally and has been traveling to other countries recently. Hustle dancing has continued for the last four decades in different parts of the world and across the United States. Generally, the L.A. style of hustle is practiced only on the West Coast of the United States. However, the New York hustle has traveled widely across the world. Many different countries have some form of hustle dancing. 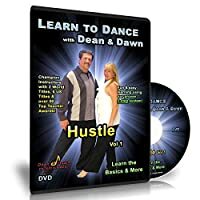 There is an international organization that fosters the growth of hustle dancing including competitions called the International Hustle Dance Association. 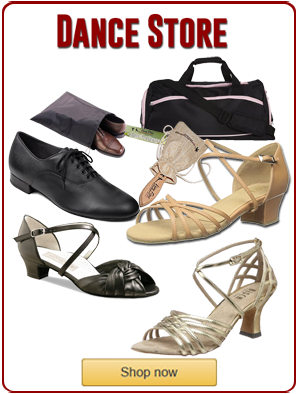 Check out the other partner style dances here! Besides the well known New York hustle, street hustle, L.A. style street hustle there was also the early Latin hustle along with later versions. For example, the IHDS has a division for Latin hustle. In recent decades, another form of hustle has evolved titled, New Style Hustle!